Wasn’t there a knitting vicar, or bishop a few years ago. 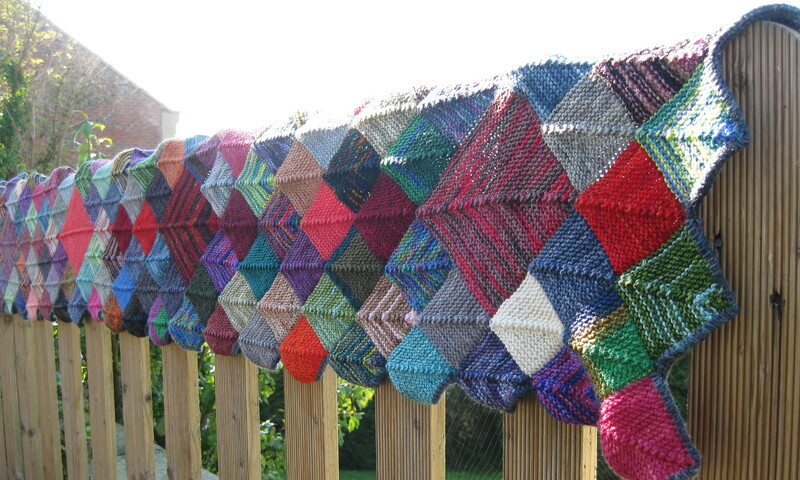 The thought suddenly came to mind with the vision of you sitting knitting at the Deanery Synod. There was indeed a knitting bishop: RIchard Rutt, author of A History of Knitting, was the Bishop of Leicester. 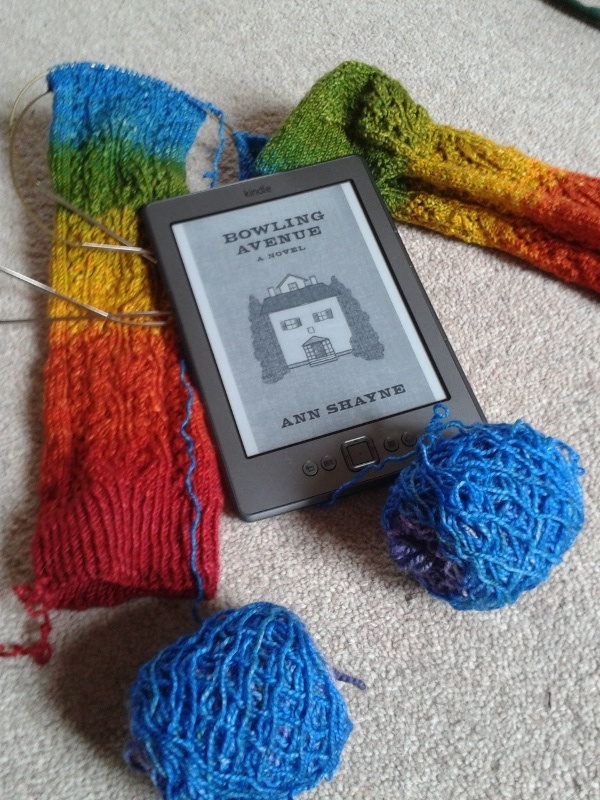 I’ve had A History of Knitting out of the library for a few months – just working my way through it. It is interesting, although annoying in its lack of technical detail in places. There are many knitting clergy these days. I still haven’t had the nerve to knit at PCC, although I did knit at the diary meeting!